Kia Sorento Running Costs, MPG, Economy, Reliability, Safety | What Car? The Sorento may not be the cheapest thing out there, but you get an awful lot of car for the money. The entry-level KX-1 is certainly the most attractive to company car drivers. It emits considerably less CO2 than other versions, thanks to its 17in alloys (other Sorentos have 18in and 19in rims), although it’s still nowhere near as efficient as an equivalent BMW X3 or Nissan X-Trail. This entry-level Sorento is available only with a manual gearbox. If you’re buying privately, you should consider the KX-2. It’s a fair bit pricier, but it is available with an automatic gearbox – something most large SUV buyers value. Even the KX-3 is worth a look if you really value your luxuries, although the GT-Line S, while seriously well equipped, is too pricey to recommend. The Sorento isn’t the most efficient car in its class. It’ll cost you more in company car tax than many similarly priced rivals, and it drinks more diesel in real-world driving than an equivalent Skoda Kodiaq or Land Rover Discovery Sport. Depreciation isn't horrendous, but expect to lose more of your money over three years than you would with a Kodiaq or Discovery Sport. Service intervals are long at every year or 20,000 miles, and you can take out a good-value prepaid plan that covers the cost of the first three or five services. Entry-level trims are often short of luxuries, but KX-1 is well equipped. You get air conditioning, 17in alloy wheels, reversing sensors, a rear-view camera, a 7.0in touchscreen with Apple CarPlay and Android Auto, cruise control and electrically folding door mirrors thrown in with the price. 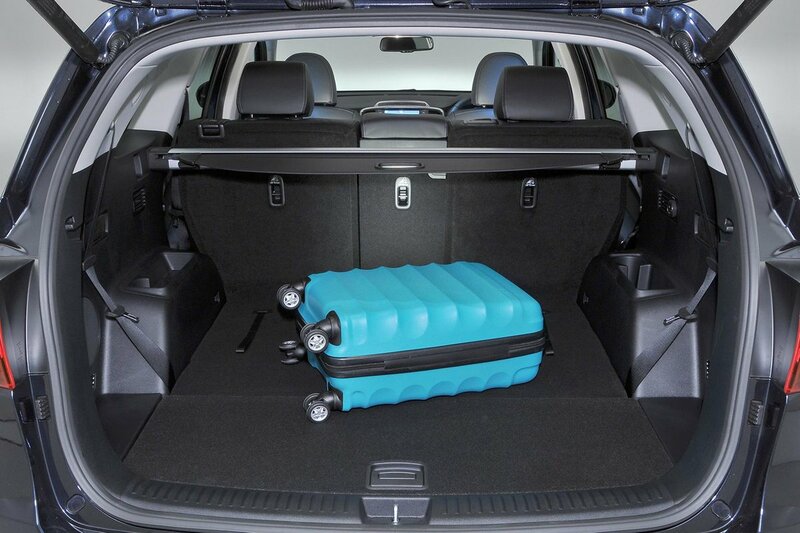 So far from being a stripped-out, low-cost option, this is actually our top recommendation if you’re a company car driver. You do miss out on self-levelling rear suspension, though, as well as sat-nav, which comes as standard in KX-2, our favourite version for private buyers. 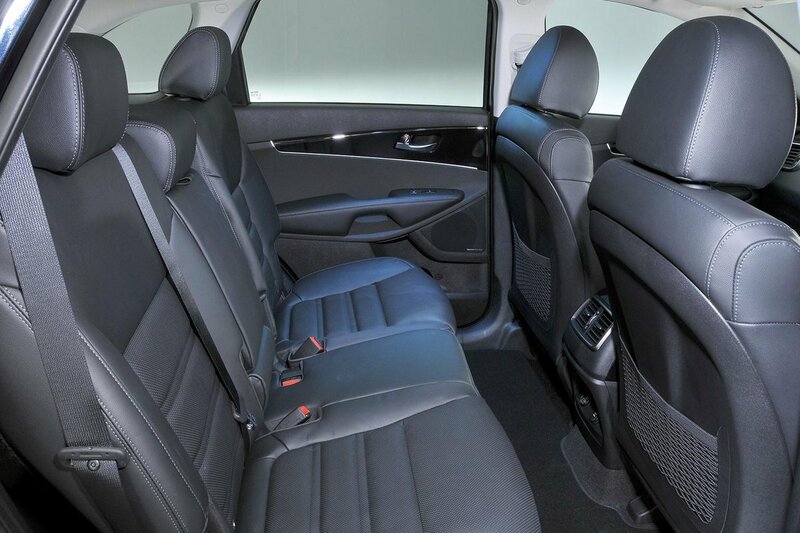 This mid-spec trim also gets a more advanced automatic air conditioning system, leather upholstery and heated front seats. KX-3 models are seriously well equipped; you get luxuries including a powered tailgate, xenon headlights, a panoramic glass roof and an electrically adjustable driver’s seat, but it starts getting rather expensive. As for the ‘sporty’ GT-Line and GT-Line S models, we’d avoid both on account of their 19in wheels that reduce ride comfort. 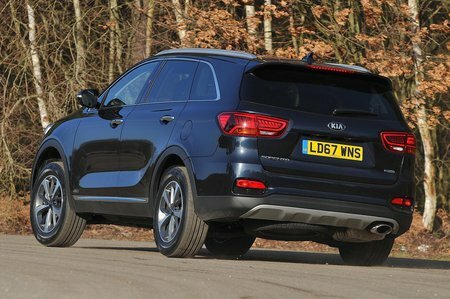 Although Kia as a brand scored well in our latest reliability survey, the Sorento proved to be one of the least reliable large SUVs out there. In fact, only the X-Trail and Jaguar F-Pace were less reliable. At least you get a seven-year warranty, assuming you don’t cover more than 100,000 miles during that time. Roadside assistance is provided free of charge for the first 12 months and is a reasonably priced option each year thereafter. It covers you for any breakdowns at your home address, as well as any problems when you’re driving in the UK or in mainland Europe. All Sorentos come with six airbags and a host of electronic driver aids, including stability control, hill start assist and trailer stability assist. Tyre pressure monitoring is also fitted to every model. However, more advanced safety aids, such as automatic emergency braking, blindspot warning and cross-traffic alert (which warns you of passing cars when you’re reversing), are standard only on the range-topping GT-Line S; they can’t be added to lower-spec versions. Still, the Sorento was awarded five stars in its Euro NCAP crash test in 2014, with scores of 90% for adult protection, 83% for child protection and 67% for pedestrian protection. The rival Discovery Sport scored identical marks for child safety, but slightly better ones for adult and pedestrian protection. Security kit includes an alarm, engine immobiliser and a visible vehicle identification number. Security experts Thatcham Research awarded the Sorento five stars for guarding against being stolen and four stars for resisting being broken into.